Milan, a city that rules the modern day fashion world holds the greatest of fashion weeks biannually. Durng the last few days, Milan Fashion Week (MFW) showcased collections of the most prominent and celebrated designersof the fashion industry like Dolce Gabbana and Giorgio Armani. 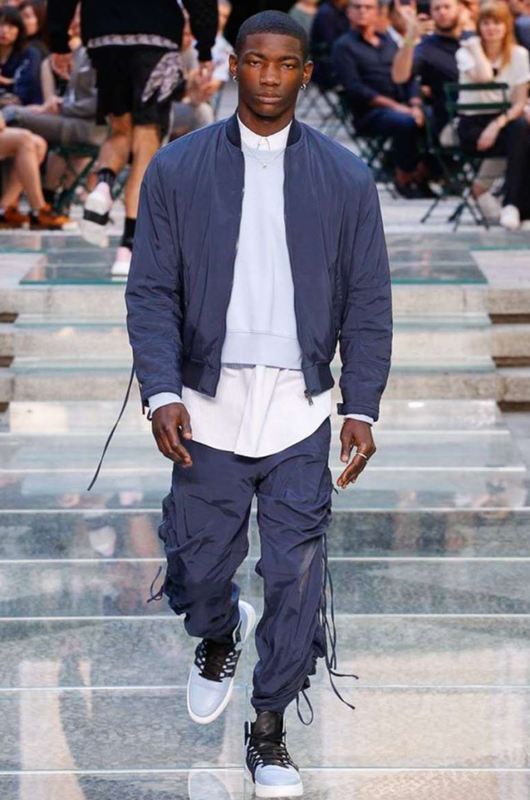 This year’s show brought back the real essence of fashion that had been lying low and somehow lost in the other two fashion weeks held at London and Paris. Versace played this season with trademark stripes at Milan Fashion Week 2017, creating the right fusion between functional tailoring and casual wear. The collection showcased at the fashion week was inspired by punk references that were evident through the pucker caps which added a new dimension to the overall look. Fusion between every day outfits and formal outfits made up for most of the Versace’s collection this season. This outfit makes a subtle statement with the pants while keeping the jacket and shirt a casual element. Emporio Armani by Giorgio Armani made a real stir at the MHW by making Shawn Mendes the face of their new smart watch collection dubbed ‘ connected’ at MHW 2017. 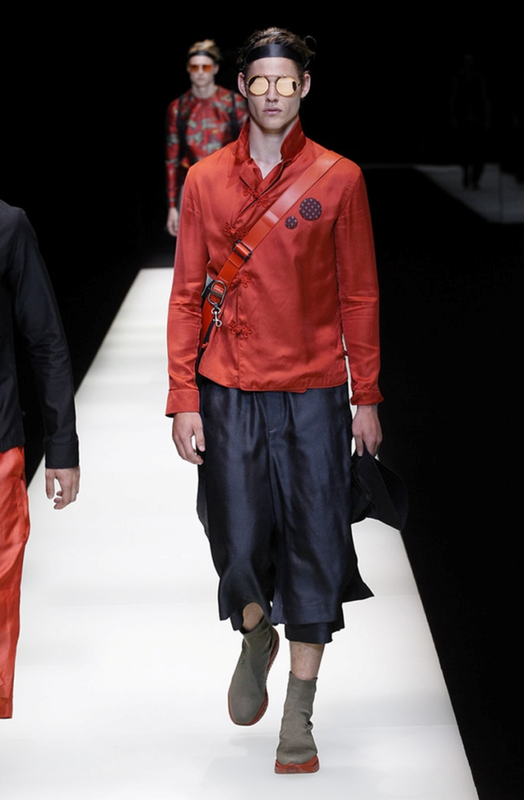 Giorgio Armani tapped into her knowledge of Japanese culture by pulling up a line that constituted kimonos with loose pants. 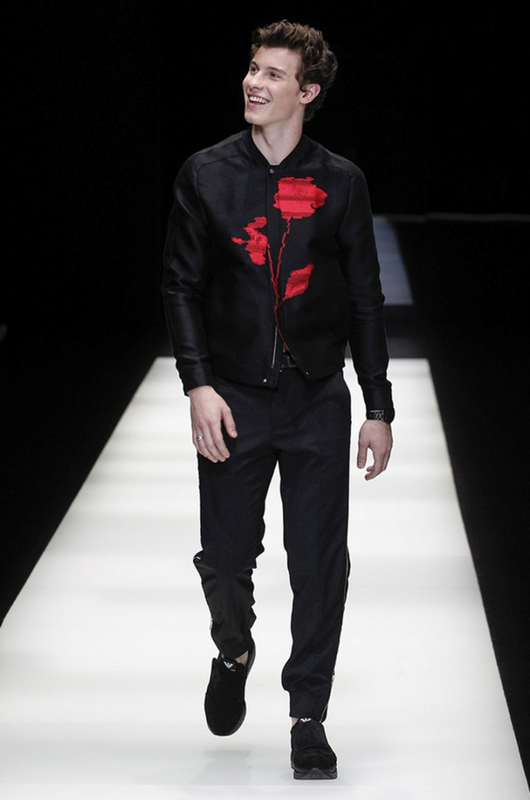 Giorgio Armani’s rest of the collection was full of dark colored jackets and tailored pant. Later in the show Armani showed of its metallic jackets that were complimented by metallic long and short jackets to complete the look. 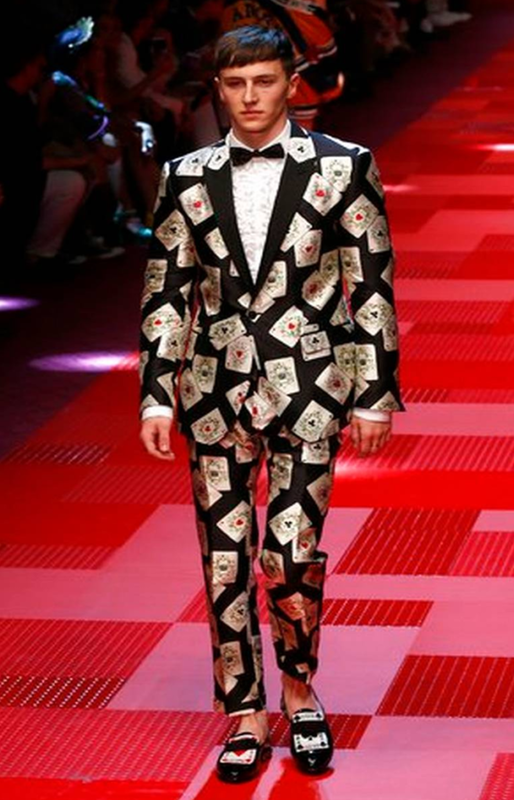 Domenico Dolce and Stefano Gabbana known for their brand D&G played their right cards at Milan Fashion Week. 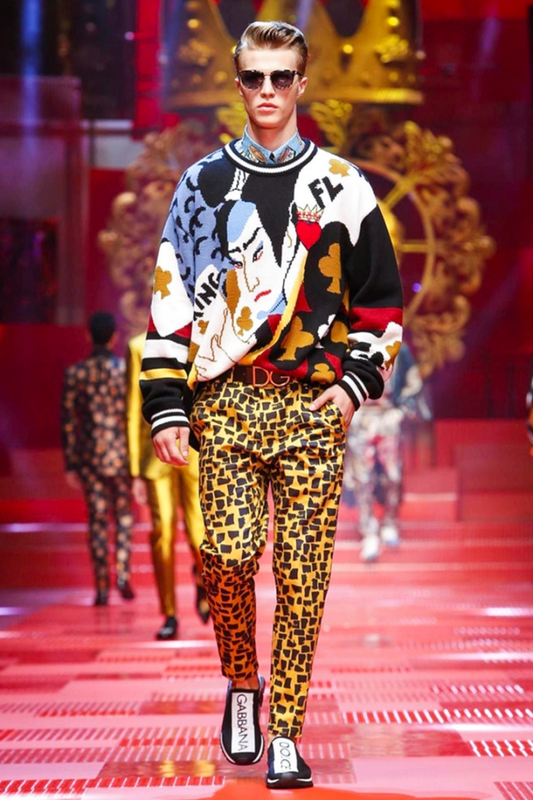 They took it quite literally when they said play your cards close to the chest by imprinting them on sweaters, and pairing them with vibrant colored pants. 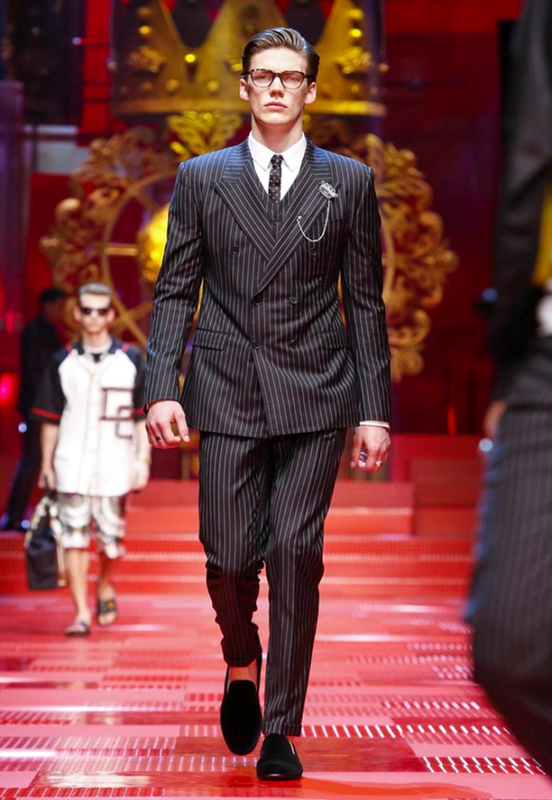 Last but not the least, well-tailored suits with conventional white stripes summed up the Italian designers collection. That’s all folks from MFW this time!